WrestleMania 31, (Also called WWE Wrestlemania XXXI) will be the thirty-first annual WrestleMania professional wrestling pay-per-view event. It is scheduled to take place on March 29, 2015. We have already posted full list of all the matches of WWE WrestleMania 31. New Match Added To WrestleMania 31 recently. It will be the first WrestleMania event to be held in the San Francisco Bay Area. 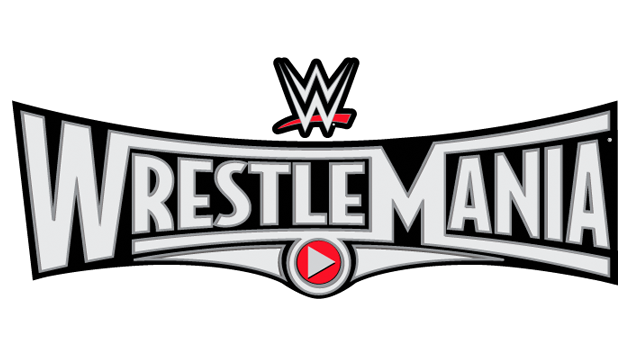 Read here: How to watch WWE Wrestlemania 31 Live Stream Online? Depending on who your cable or satellite provider is, the ordering window for a WWE Pay-Per-View event will vary.The suggested retail price for all WWE Pay-Per-View events is $44.95 other than WrestleMania, which is priced at $59.95. However, some cable and satellite providers may apply additional fees for call-in orders or to watch the event in HD. WWE pay-per-views are made available in the United States by In Demand, Dish Network or DirecTV. In Canada, WWE pay-per-views are available through Viewers Choice, Vu!, Shaw PPV or SaskTel PPV.For United Kingdom and Ireland, it's on Sky Sports 3 and others on Sky Sports Box Office. In India and South Asia, TEN Sports holds the rights to all WWE broadcasting. Keep in touch with us for frequent updates of WWE WrestleMania 31 event.